This book offers insights on CFT, and how it can guide educators. 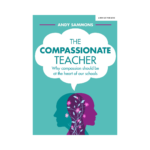 Andy has compiled insights on how to empower teachers to embed compassion in all aspects of the role. 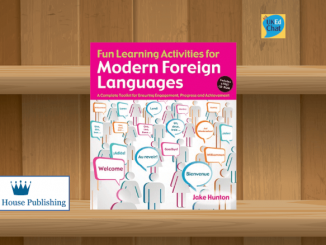 The book offers insights, resources and pedagogical ideas. 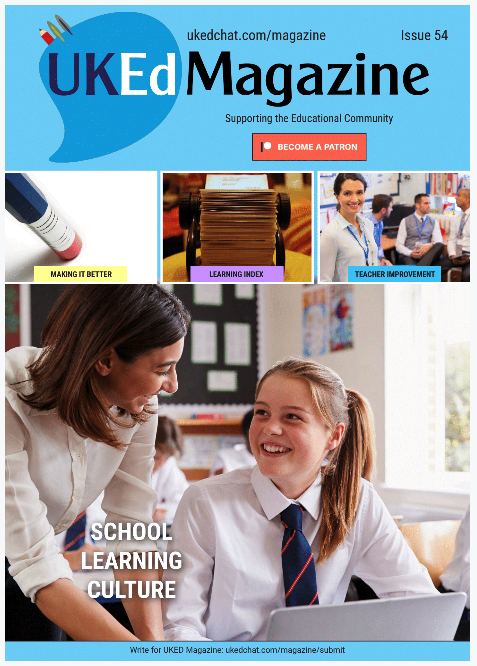 Further reading signposts are offered, allowing the reader to explore themes further. Ultimately, this is a book about warmth and honesty, and should be read by all educators who really value why they do the job. Following a tough period of his life, Andy Sammons decided to attend some CFT sessions. With many brands of ‘Focused Therapy’ out in the public sphere, much to Andy’s surprise, the ‘C’ stood for ‘Compassion’, finally helping him improve his outlook on life, and offering his insights on how to deal with challenging daily situations. 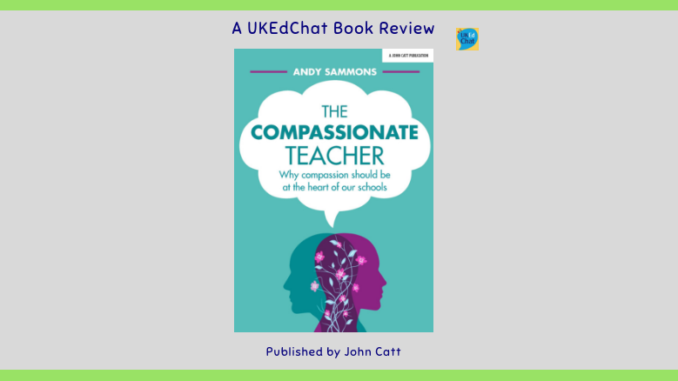 In his new book, Andy takes us on his personal journey, ultimately using Compassion Focused Therapy (CFT) as a platform to suggest a healthier, more meaningful approach to mental health for all educators, rather than providing lip-service solutions that actually hold no benefit for the majority of teachers. 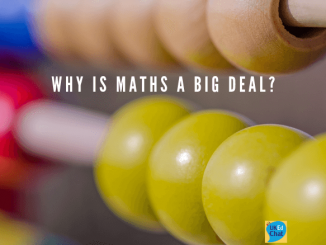 The book asserts that CFT addresses depression and anxiety, supporting mental health, arguing that the educational culture has evolved into a threat-based climate through acadamisation, outcome-driven cultures, and various aspects of school leadership. The real revelations, support and insight within this book really commences in the third section where Andy discusses that the most compassionate relationship should actually start with yourself. 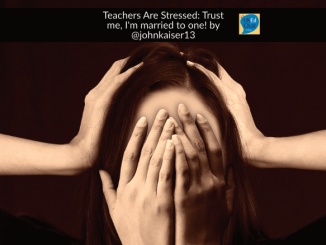 When caught in the daily dramas of being a teacher, it is easy to forget our own well-being, health and relationships. 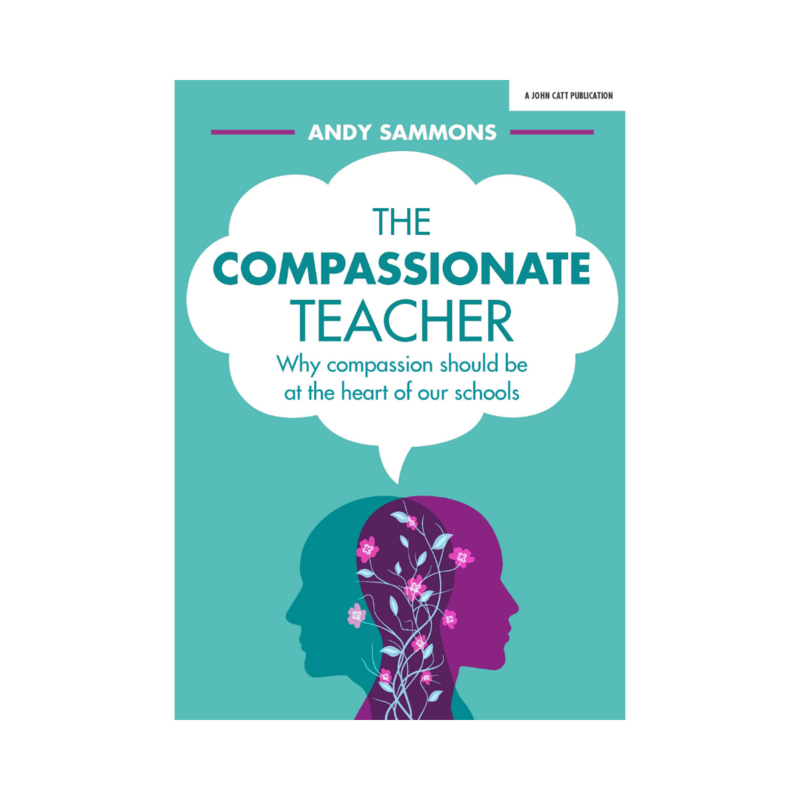 Andy offers compassionate insights into how we may deal with challenging situations within schools, planning compassionate conversations, and building positive connections with our students. Additionally, the book offers practical and pedagogical insights in managing teaching and learning, along with marking. Andy concludes by highlighting how compassion isn’t about self-pity, but about warmth and honesty. 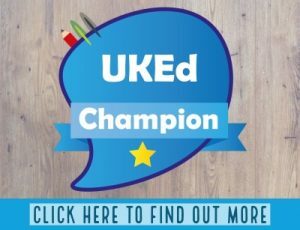 Isn’t that what we all want from our school communities? Isn’t that what we all want from our school colleagues and leaders? Isn’t that what we all hope for the futures of our students? As a profession, if we all start showing and living a little more compassionately, then the results for everyone can be more optimistic.